The Core Five are reunited! 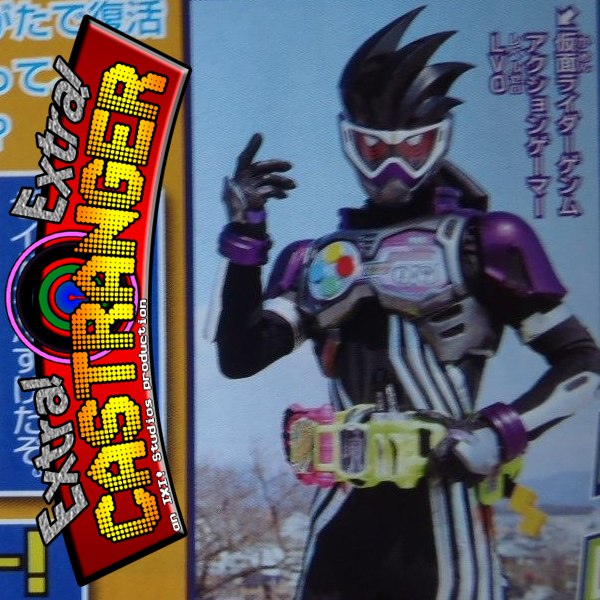 We discuss the revival of GM Dan's Mag Scan, new Level 5 Figuarts, the 10th anniversay Den-O announcement, and what's this? A possible Beetleborgs and/or VR Troopers revival? !